Fantastic location in the heart of Recoletos. Office of 704 m2 distributed on ground floor and basement floor with three accesses (from the street, from the portal and from the service staircase). To reform. The office has 12 rooms and 2 toilets on the ground floor and 9 rooms and 2 toilets on the basement floor. The ground floor has a large with three balconies to the street, fireplace, high ceilings and original floor parquet pine wood herringbone. On this floor there are 5 holes to the patio. In the semi-basement there are three rooms with high windows facing the street and another two with holes in the patio. The building has just been rehabilitated, reorganizing the entire structure and the patios. 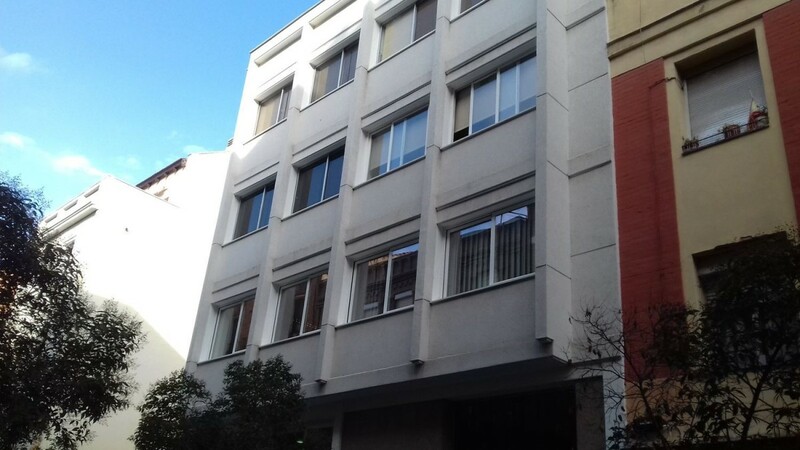 This office is at Calle de Povedilla, 5, 28009, Madrid, Madrid, on floor -1. It is a office, built in 1954, that has 29 m2 and has 2 rooms and 1 bathrooms. Find more. 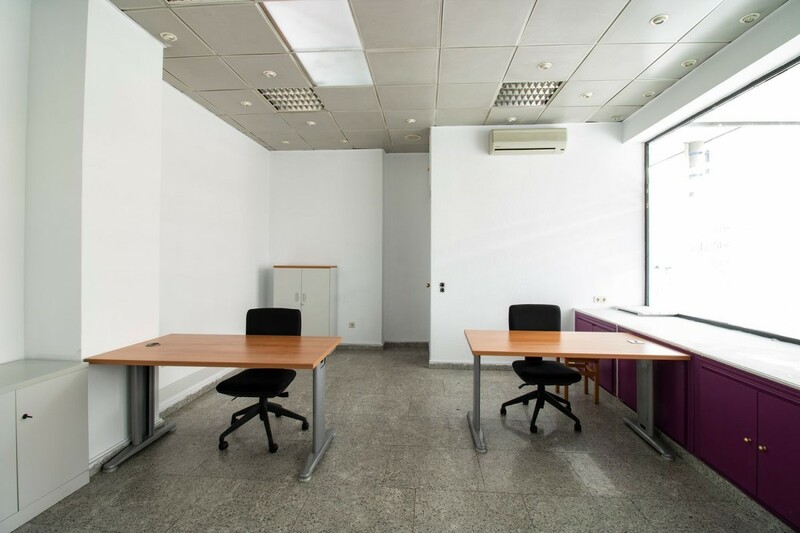 Office / office is rented in Manuel Ferrero street, strategically located between Plaza Castilla and Chamartin station. Very well communicated to be just 5 minutes walk from the exchange of Plaza Castillas and less than 10 minutes walk from the courts of Plaza Castilla. Ideal for lawyers or solicitors. Located in an office center with an intercom and common toilets, in a very quiet street with all kinds of services nearby. 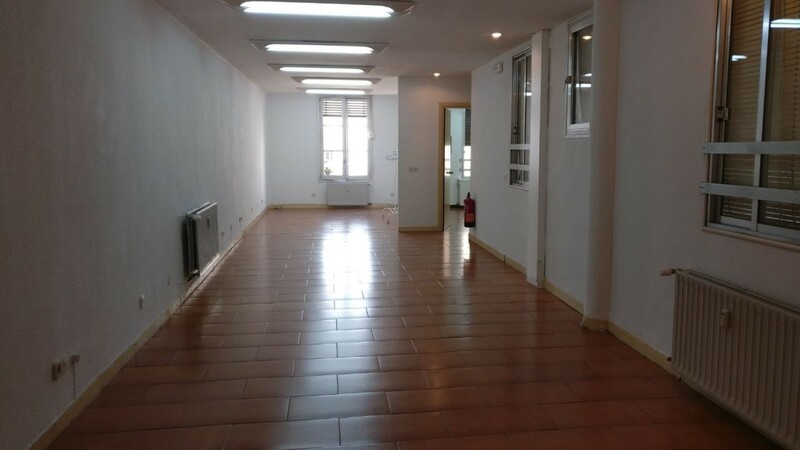 The office / office has 24 m2 completely renovated, with parquet floor and smooth walls. It has air conditioning and two windows that favor the entry of natural light. Available to visit, do not miss the opportunity. Would you like to start your own business? Are you looking for a place at the foot of the street and with pedestrian traffic? We rent bright and diaphanous premises in the heart of the Canillas neighborhood, with entrance access at street level. It consists of an office license and has 44 m2 of surface. It has about 3 lineal meters of facade and with a ceiling height of more than 3 meters. The premises are distributed on a single floor with open space and a separate toilet. It has cold-heat pump, storage cabinets, double entry door and lighting anchored to the ceiling. In perfect state of conservation. 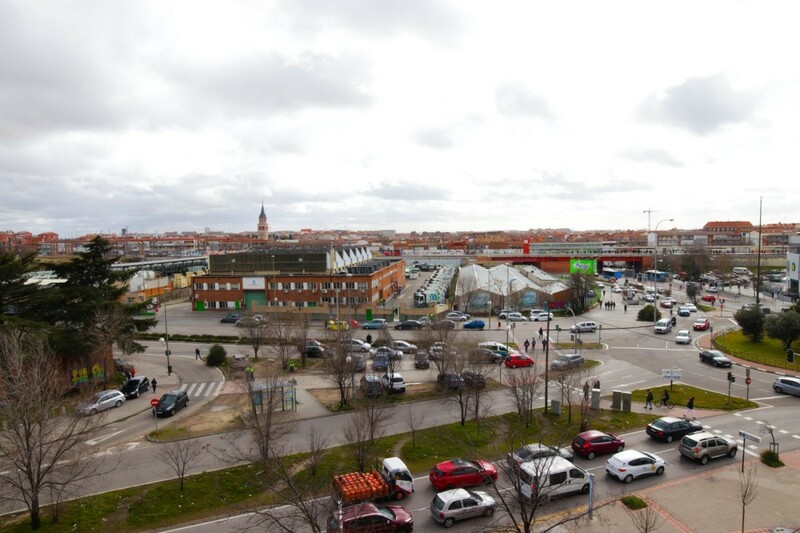 It has an excellent location since it is located in one of the main arteries of the Pinar del Rey neighborhood, such as Gran Vía de Hortaleza Avenue. With a lot of traffic in a residential area. The neighborhood is consolidated with all kinds of services around it: hotels, small shops, banks, sports centers and a lot of pedestrian traffic. In addition, it is located a few meters from the Gran Vía Shopping Center. With great communication: Near the subway of Pinar del Rey (L8) and Mar de Cristal (L8), several bus lines (172, 125, 120 and 87) and quick access by car to the M-30, M-40 and M-11 ECONOMIC CONDITIONS: DEPOSIT: 2 MONTHS + RENTAL INSURANCE AGENCY FEES: 1 MONTH OF RENT AND VAT Take advantage of this unique opportunity to set up your business in a great neighborhood. Office renovated in 2011, electrical installation and telephone renewal in 2016, as well as general downpipes changed in October of this year. Property, fully equipped with cabinets / filing cabinets designed exclusively for each office space. Space with availability to have at least 4 jobs, plus an individual office with tables for meetings. Excellent office focused on entrepreneurs or current businesses that want to relocate in the financial heart of Madrid. Fantastic communication regarding the means of transport Metro Buses and about 150 meters from Nuevos Ministerios and Roundabout of Cuatro Caminos. Others: Safe Piped music. 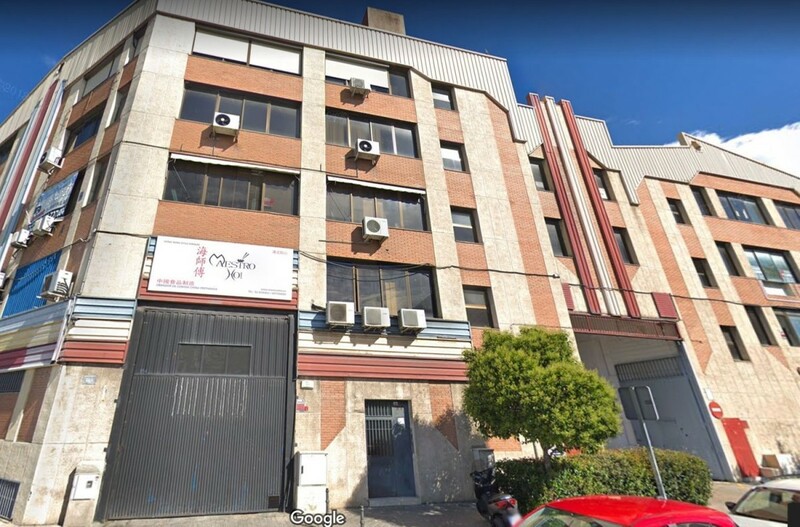 ** ^^^ FANTASTIC OFFICE / WAREHOUSE IN PLENA VILLA DE VALLECAS, MADRID CAPITAL 140 M2 office in the third floor of a singular building, plus a parking space in Avenue of Democracy. 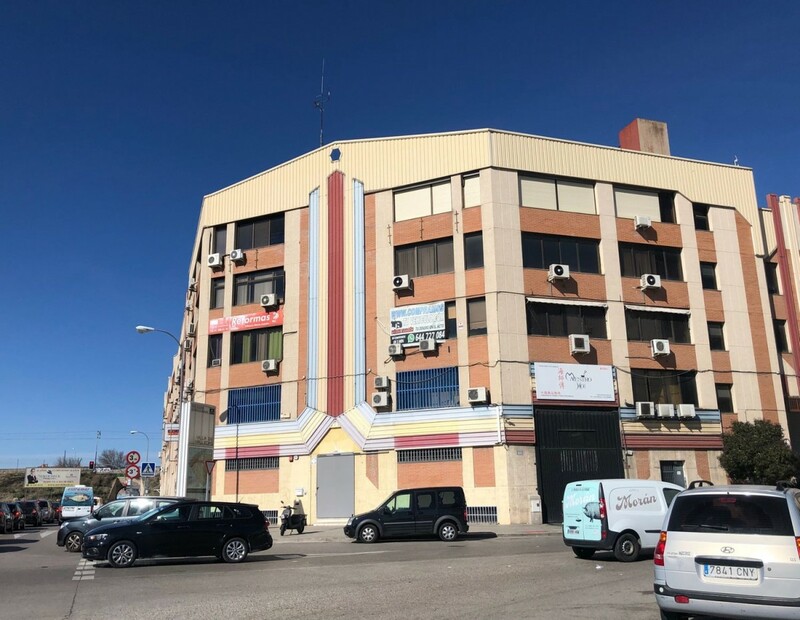 ^^^ ** It has two offices of 18 and 14 and a warehouse with fabulous views and glazed front to the ceiling next to a large diaphanous room of 100 m2. Quarter of bathroom. Air conditioning hot / cold by heat pump in all rooms. Points of light and data in all offices and in the large room. Double access door, small for people and large for merchandise. The open room can be used as an office or as a warehouse: they can circulate vans and transpalés of up to 3.000 kg. for the building and inside the room. Access to plant and to the interior of the office / warehouse, thanks to the two room for medium van and up to 5.000 Kg and two forklifts for transpallets up to 3.000 Kg. Representative portal. Two elevators for people apart. Concierge on schedule labor. Enclosed site with 24h x 365d checkpoint at the entrance. Privileged location in front of the Sierra de Guadalupe Metro Station and Station of Cercanías Vallecas. A3 and M40 motorway at 500 meters. 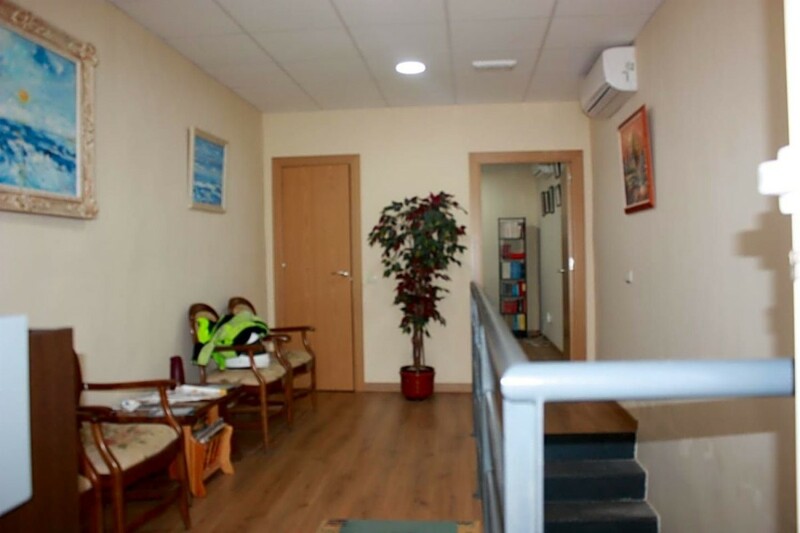 If you need an office or warehouse in a central location in Madrid, subway and commuter at the door, accessible by vehicle to the premises, here you have the option Interesting market. Great place to do the business of your life. A few minutes from the El Pozo train station. Bus stop T31 right at the door. Located in an area with easy parking. Local with many possibilities. 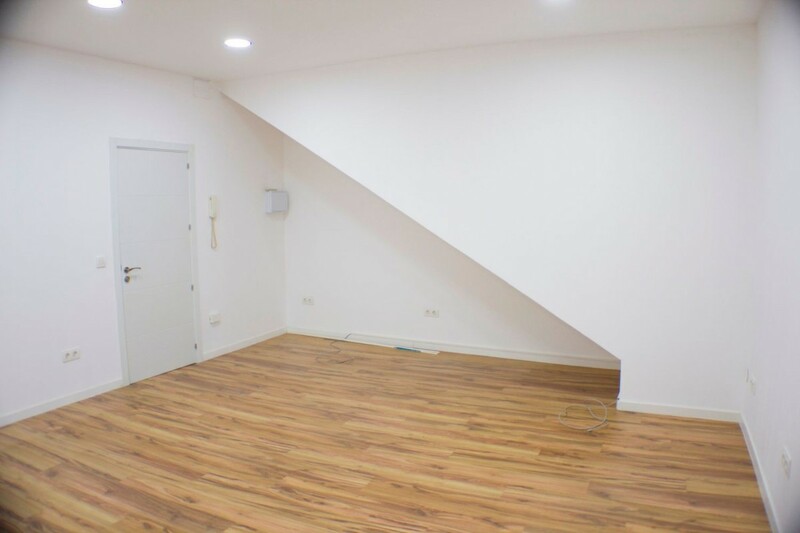 Perfect for OFFICE due to its division in rooms adapted with comfortable improvements or for use as a sanitary clinic (sanitary furniture included in the price of the last business established in the place). High ceilings. Totally refurbished. The best price with the highest quality. Do not lose this chance. It has air conditioning. Perfect insulation. ACCOUNT WITH 2 BATHROOMS. Very economical. Immediate delivery. Very bright outside. Better to see Rent with option to buy. Taxes and expenses NOT INCLUDED: ITP or VAT, Notary, Registry, agency, valuation, etc.. . Come and see it and if you need it we will help you with the financing. Book your appointment to come and see it within our extended hours, including weekends. If you need more information Call us We will be happy to assist you. 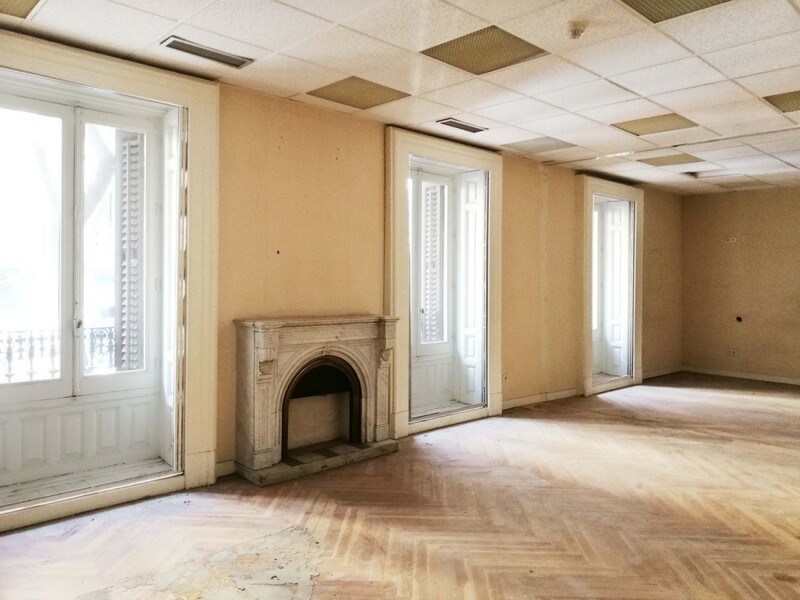 For rent magnificent office with natural light in Guzmán El Bueno street. Although it is ground floor, the height with respect to the exterior is a first one that overlooks a huge block patio. Classic building in the neighborhood of Argüelles. The office has a large office with a window to the outside and a diaphanous room of 50 m2 with a window to the patio. 2 toilets, file and central heating. Demonstrable solvency, 1 month deposit, month in progress and 1 month agency fee + VAT.